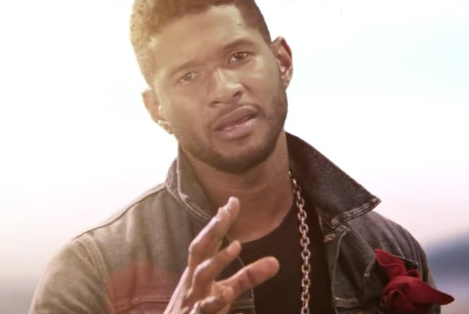 David Guetta is going for world peace in this new music video for, Without You featuring Usher. This single is off of Guetta’s new album, Nothing But The Beat. So what do you think? World peace on the way?